A thousand individual pocket springs offer the ultimate in comfort. 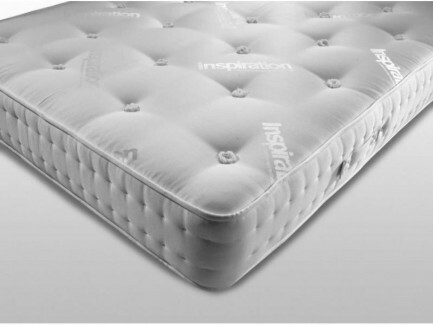 Luxury allows you to breath easily with its hypo-allergenic fillings ensuring a restful night’s sleep. 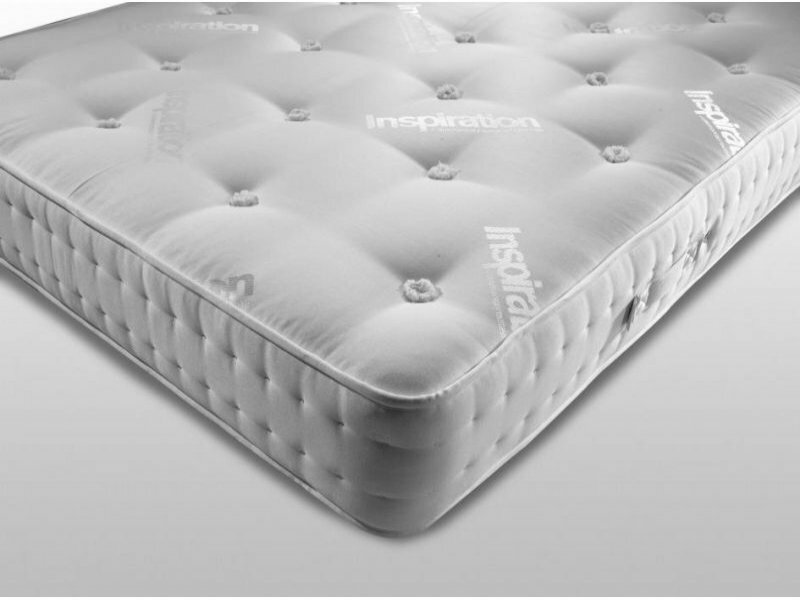 With air vents, durable flag stitched handles to assist you when turning the mattress and two rows of stimulated side stitching, producing a firm support edge to the mattress thus prompting a longer lifetime.